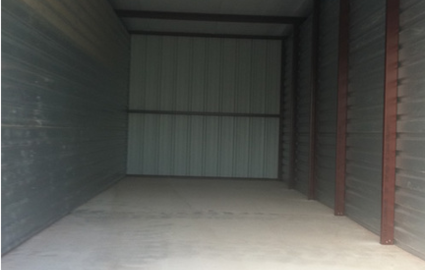 Looking for the perfect place to store all of those household items taking up space in your closets or garage? 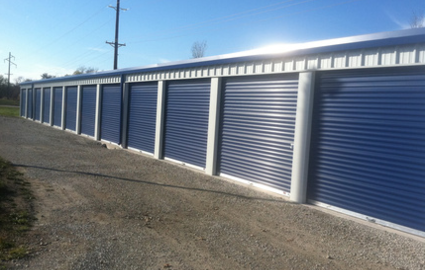 Adel Self Storage has all the room you need to unclutter your home and make it livable once again. 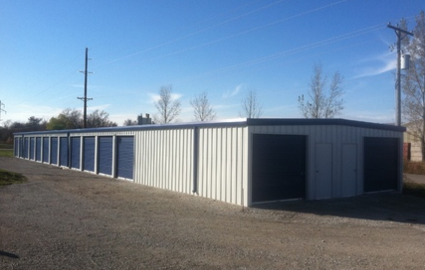 Our property has all of the amenities of an up-to-date, modern self storage facility. One of our most popular features is our climate control option, designed to keep your belongings safe in the most extreme weather conditions. 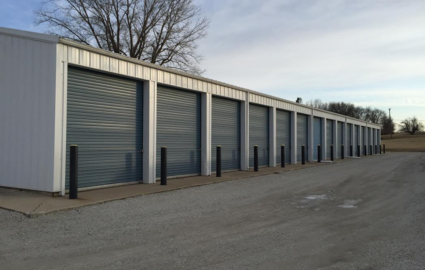 Additionally, our property has outdoor parking for boat trailers and RVs, ground floor access, and interior storage space. Whatever your needs, we have the perfect space to accommodate you! Don’t have time to stop by the facility to pay your bill? No worries! Simply sign up for our online bill pay option and save yourself the trip. Need to get into your unit late at night or early in the morning? No problem. Our access hours are 24 hours a day, 7 days a week, so you can get to your property any time the need arises. We aim to provide simplicity to our customers, so come on by and see how we can help you out! We make sure to provide the highest level of security available to make our tenants feel safe and confident in leaving their property in our care. 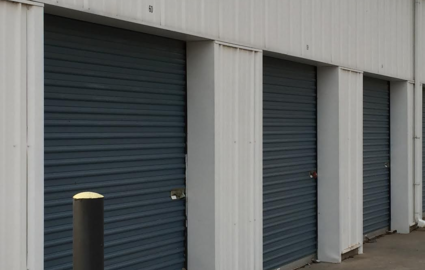 The facility features a brand new IP based security camera system. This system records in full 1080 HD making its resolution almost 35 time standard CIF camera systems. Give us a call today to learn more about our security features and to find out how to get the space you’ve been dreaming of!